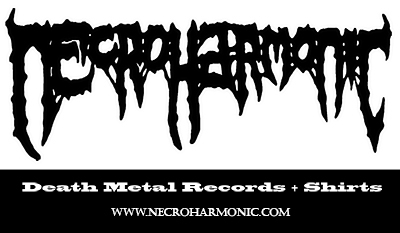 Web Store Merch and Links to buy DEATH METAL releases .Here are some links to our stores and websites to buy underground Death Metal CDs and LP vinyl releases ,Necroharmonic has been putting out metal shirts , Music compact discs , and records since 1990. 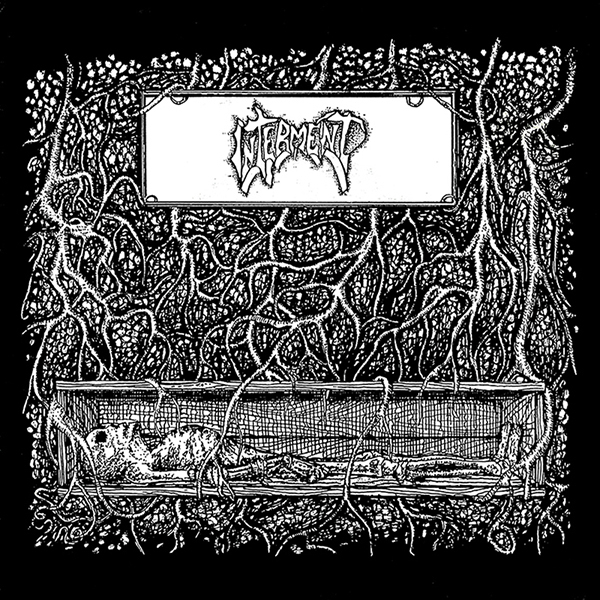 Over 25 years of classic demo tape release discography style vinyls and CD. We carry T shirts , have free music downloads , Free MP3s and release limited edition and rare items which collectors value very highly! OUT OF STOCK / FOR NOW !!!!!!!! 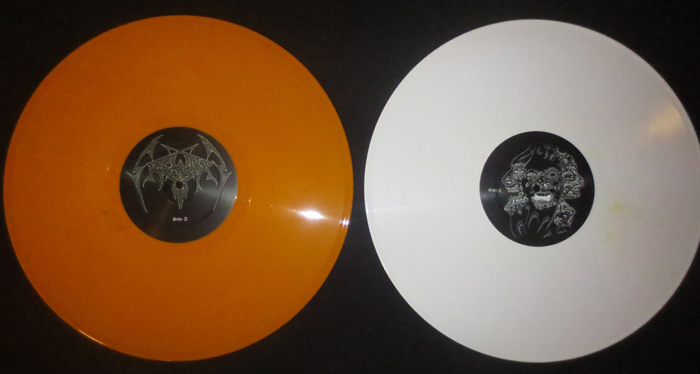 LIMITED RECORD STORE DAY EDITION – 100 COPIES ONLY ! Check the above links for our shopping site for further release info. Have you checked out our blog ? We offer discount coupons sometimes + photos of bands T shirts + new stuff. Check it out. 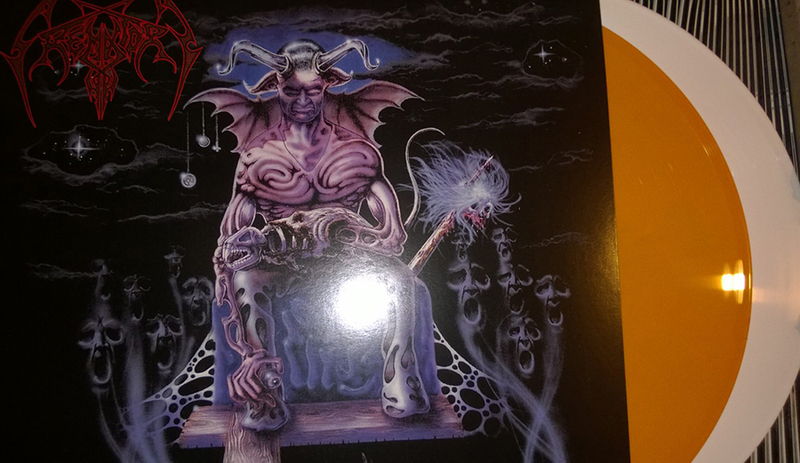 Starting as a tape traders in the mid 1980s , the founders of Necroharmonic productions has been into all aspects of the METAL life style. We released fanzines , have thrown metal fests , and small club shows . Helped book international touring bands with gigs and merch to spread to the USA fans. 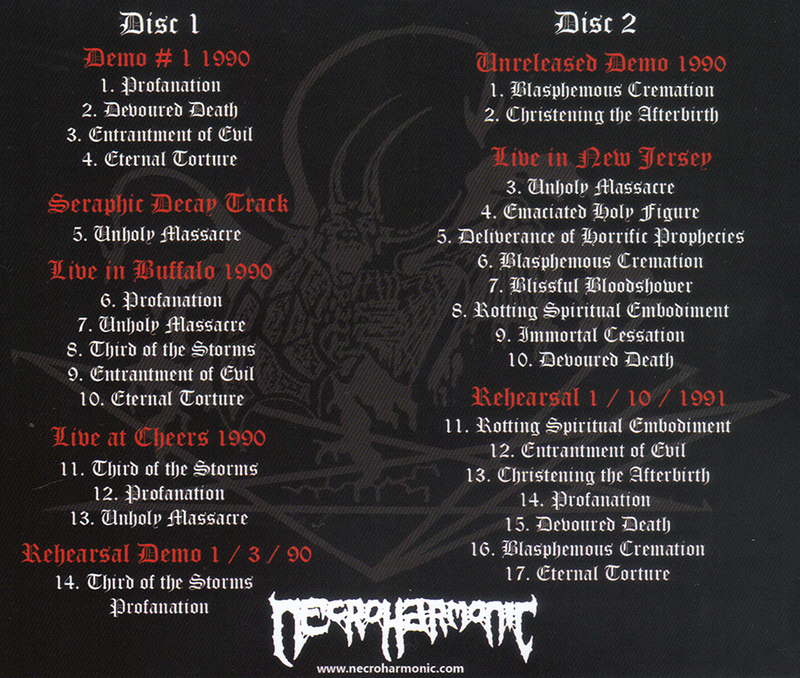 Over time Necroharmonic distribution went from being a small tape and 7″ ep record label to becoming one of the most well known underground record labels thru the 1990s and 2000’s with some of the greatest death metal demos released in CD format including bands such as Autopsy , Crematory , Rottrevore , Incantation , Derketa , Wombbath , Gorement , Waking The Cadaver and many more.